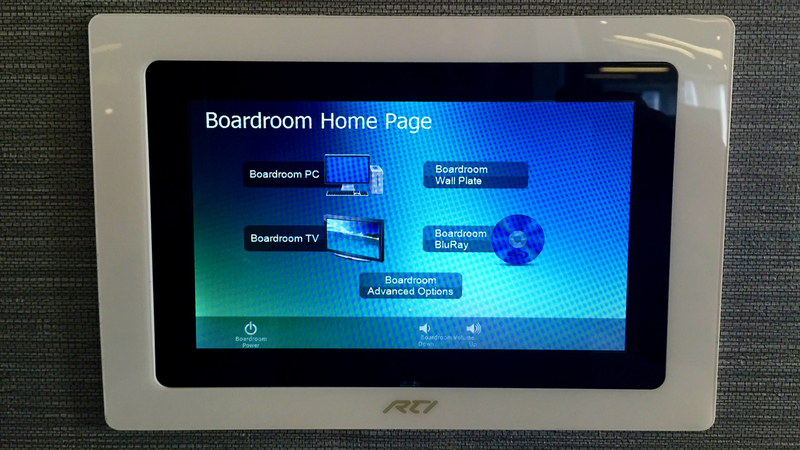 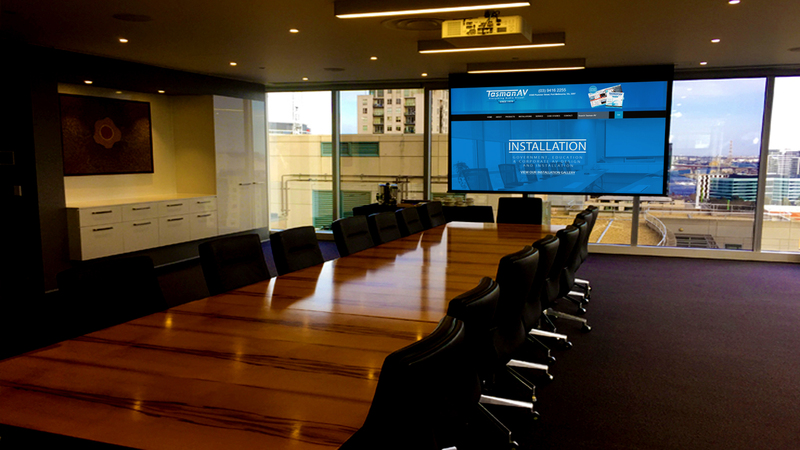 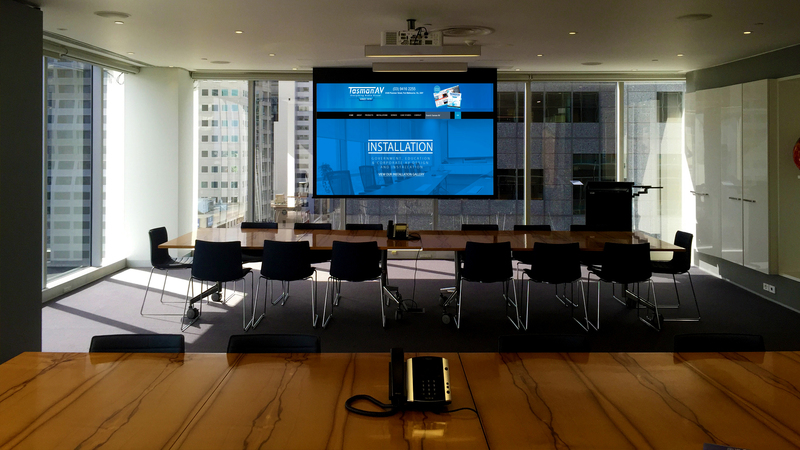 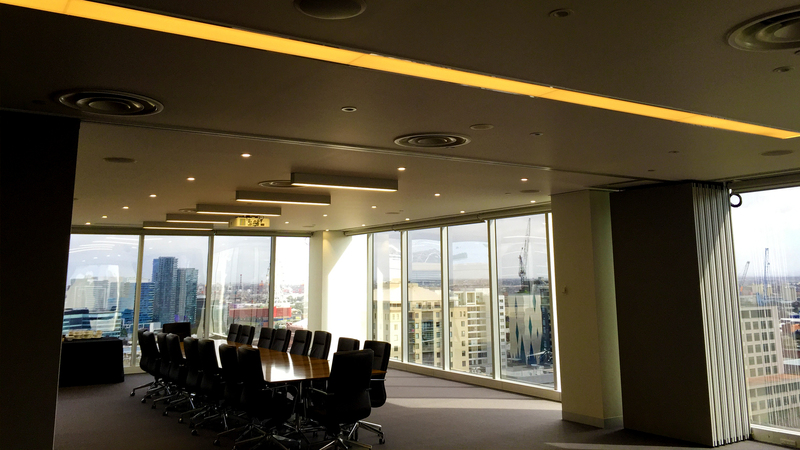 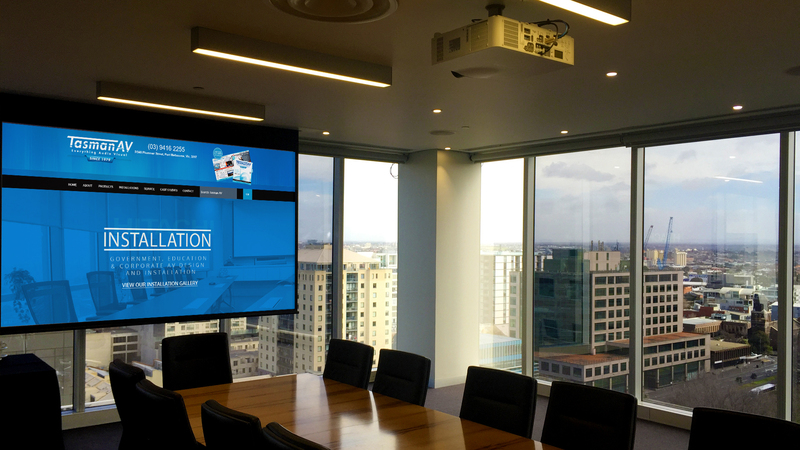 Tasman AV was asked to implement a distributed Audio and Visual Solution into the main Boardroom, Meeting Room 2, 3 and 4 for RK Lawyers. 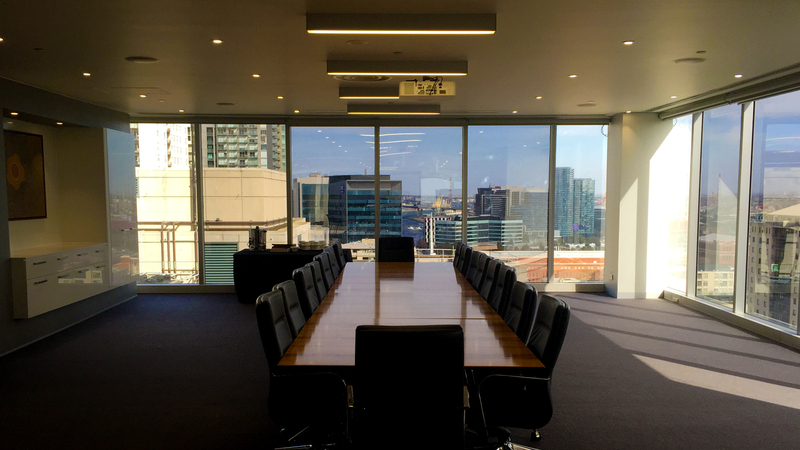 The client required rooms to be operated individually and merged as one large room for law seminars. 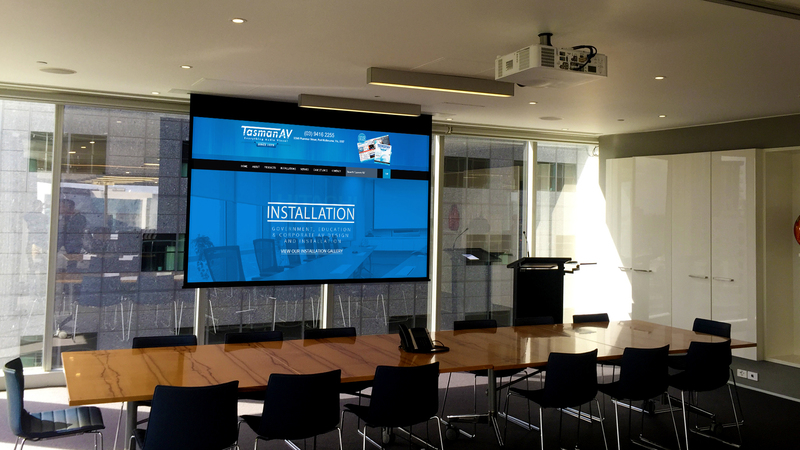 Tasman designed this solution including 2 recessed 120 inch motorised screens with Hitachi High Definition 6000 ANSI Lumens Data Projectors. 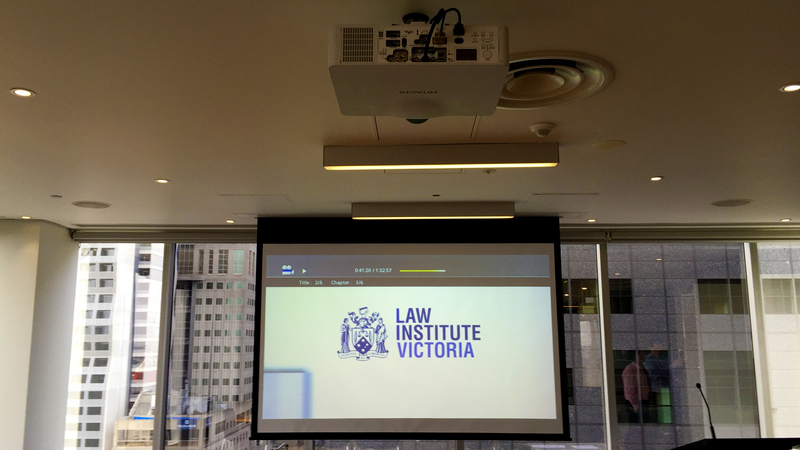 Kramer 8x8 HDMI Matrix along with a Nexus Audio Distribution Matrix with 20 in ceiling 8 inch speakers allowed for visual and audio distribution from multiple locations to multiple rooms. 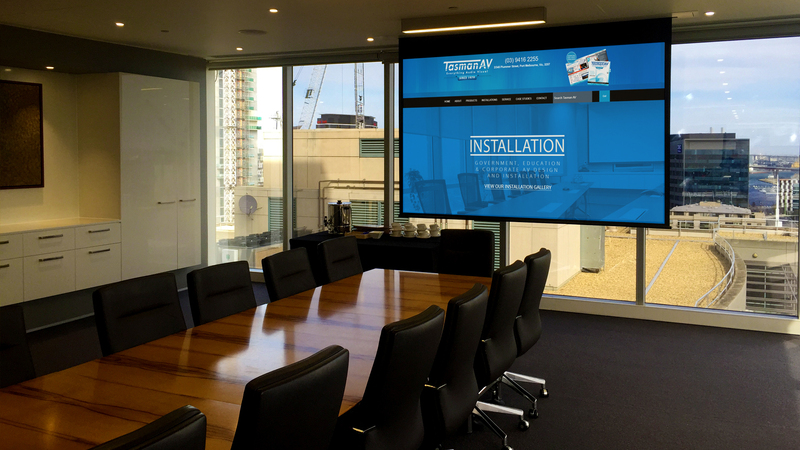 Complimented with 2 RTI KX 7 customised in wall control system allows the client complete flexibility at a touch of a button.